Todd Yates Photography specializes in commercial, corporate, advertising, architecture, real estate, portraits, business portraits, drone and aerial photography, serving the greater North and East Texas areas. 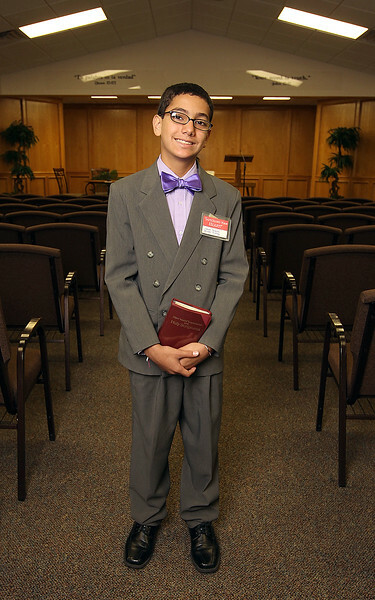 Jaedon Canales, 12, will be just one of hundreds of Coastal Bend residents who will be attending this weekends annual Jehovah’s Witnesses “Safeguard Your Heart!” convention at the America Bank Center. Jaedon will have the special honor of being baptized at the convention.